mid- to heavyweight silk fabric with a diagonal rep rib effect; its back is lustrous. 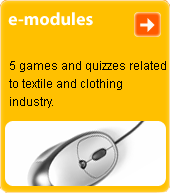 Fabric is produced in satin weave. The warp is of plain viscose rayon; in the weft there is sharp-twisted crepe yarn. Used for ladies' dresses and coats.